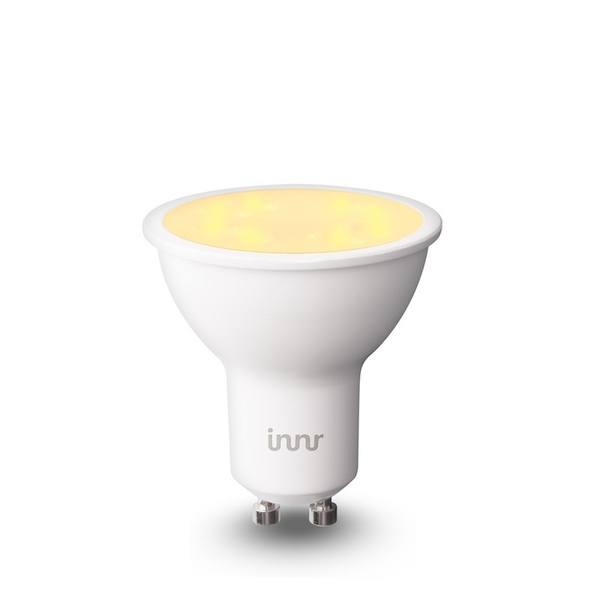 This retrofit lamp is the smart LED version of the classic halogen lamp. 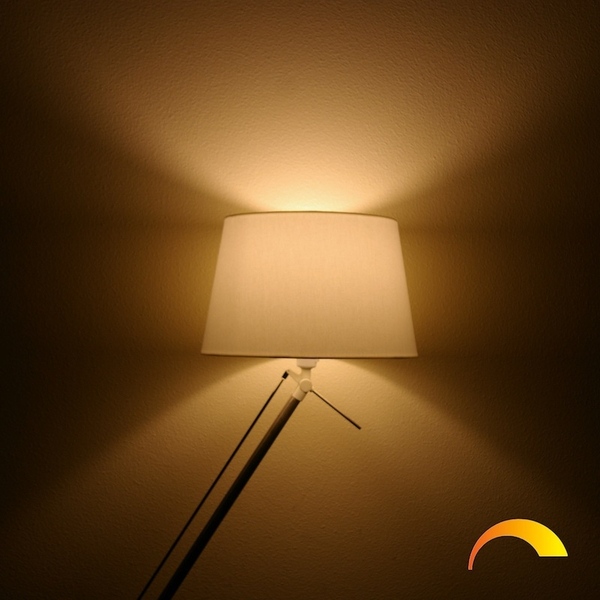 Brightness and light temperature can be set separately. This retrofit spot is the smart LED version of the classic halogen spot and gives the corresponding light feeling. 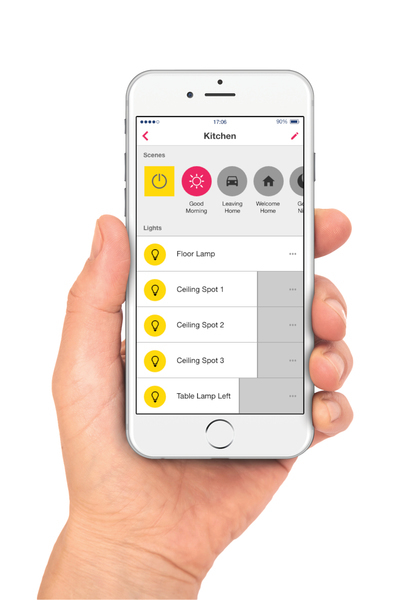 With the app you can control the light wirelessly. 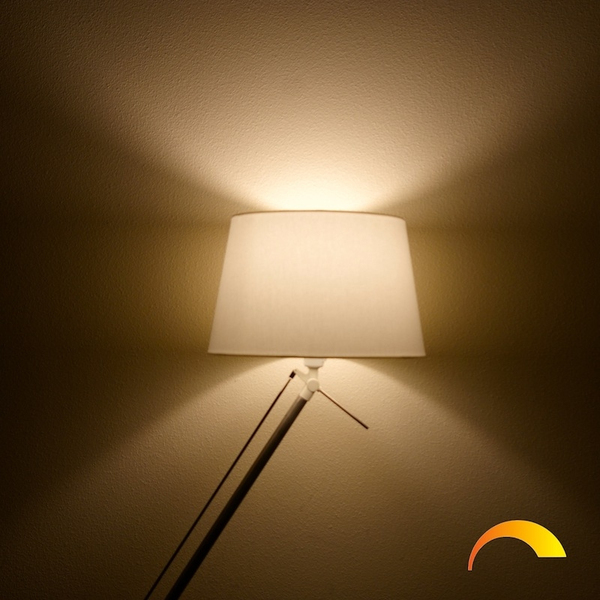 A real creator of atmosphere for your home. 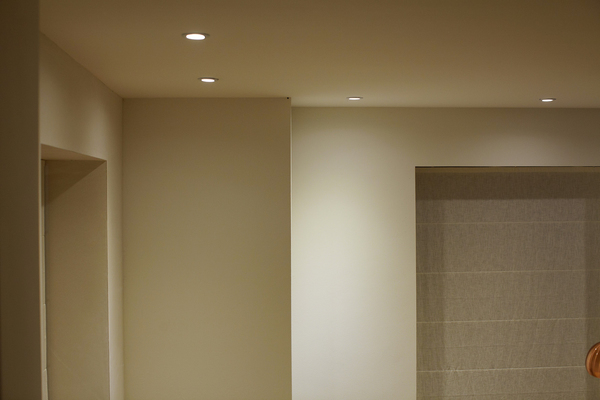 Use the GU10 retrofit spot to replace halogen spotlights in the ceiling. 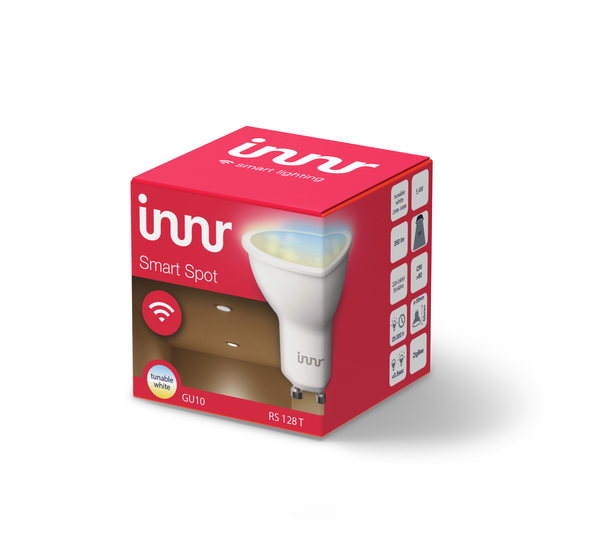 Not only will you save up to 90% energy, you can also control your lights individually or together with the Innr app. 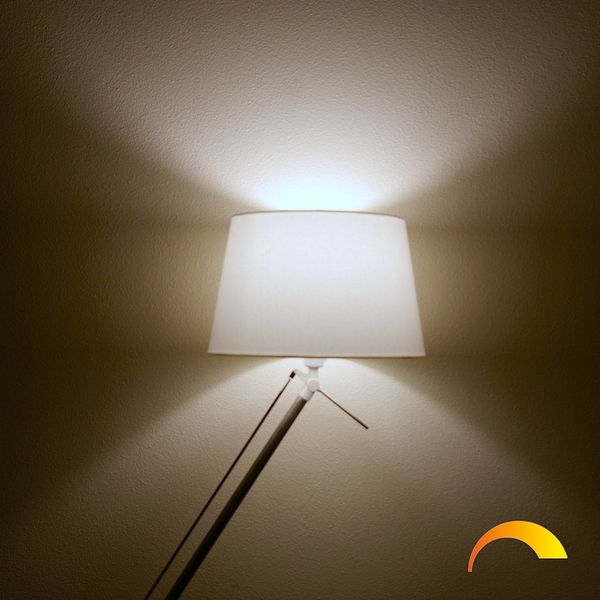 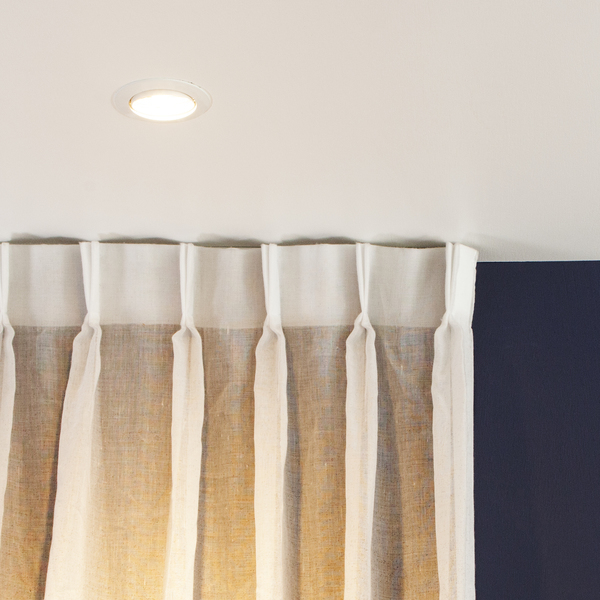 Note: the Innr lamps do not work together with a built-in dimmer.